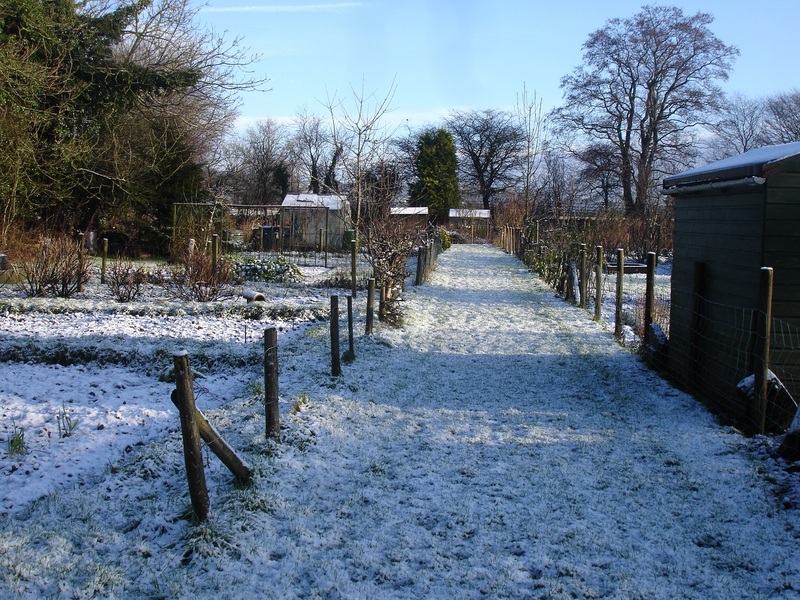 The weathermen were right the cold weather has arrived, this morning we woke to a snowy winter wonderland there is little chance of doing any outdoor gardening at the moment. It is too cold to start tidying up the garden, leave dead leaves/vegetation there for at least another month they are homes to many insects and pests such as slugs which although are unwanted provide a welcome meal for birds, frogs, toads and hedgehogs, small twigs/branches will be picked up by the birds to build their nests – a messy garden attracts more wildlife than a tidy one. 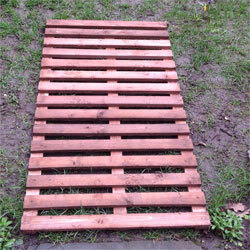 It is too wet/frozen to start working on the soil, you can do more harm than good by starting too early, soil can soon become compacted making digging hard work, repeatedly walking on lawns can create a muddy mess, walking on frost covered grass will leave ‘black’ footprints damaging your grass, if you have to cross your lawn why not put down some duckboards they can be easily moved around or removed when not needed and will keep your shoes clean too, they are ideal for laying on your vegetable beds to walk on when you are sowing/planting. Have a good sort through your seeds throw away any out of date packets, it is often false economy sowing old seeds as germination rates can be poor and growing time is wasted by re-sowing. Order/buy new seeds, have a look through seed catalogues or on the internet there are thousands of different varieties of vegetables, fruits and flowers available with new varieties each year why not have a change and grow something completely different. Make a Sowing Schedule and a Planting Plan that way nothing will get overlooked and every inch of your garden will be used, have a think back to last year’s crops did some do better that others, should they have gone in sooner, would you grow them again this year? Onion Sets and Seed potatoes are widely available, buy them early whilst all the varieties are available, choose ones that are firm, disease free and have not started sprouting. 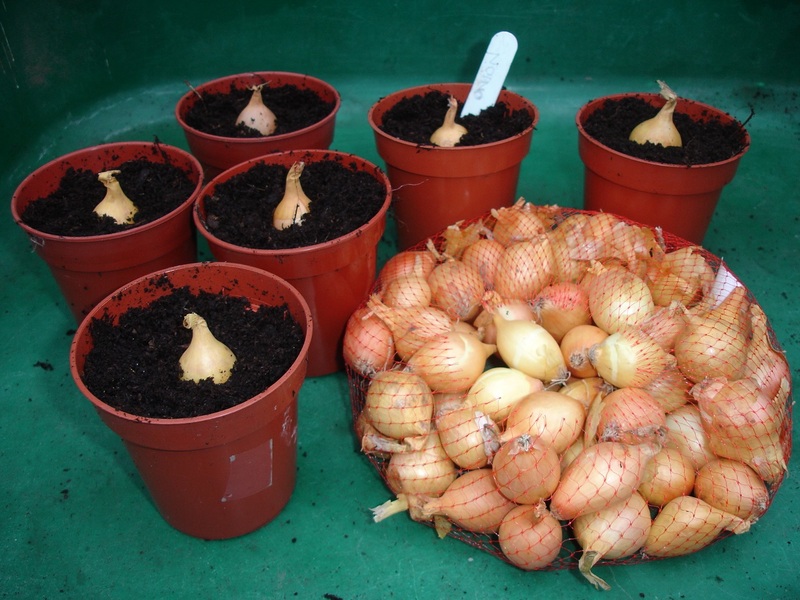 Onion sets can be planted now individually in pots, put seed potatoes in egg boxes or seed trays to ‘chit’ make sure the ‘rose end’ of each potato is at the top this is where most of the ‘eyes’ are, place in a light frost-free environment such as a cold greenhouse, polytunnel, porch or on your windowsill. Have a spring clean in your greenhouse/polytunnel/potting shed, de-clutter, re-organise and throw away broken and unwanted items. Wash seed trays, pots, sieves, labels, watering cans, water butts and garden tools with Hortisept Pro Garden Disinfectant, hygiene is very important. Give the greenhouse glass a good clean inside and out with Verritex Pro Cleaning Solution to remove the build-up of algae and let in the maximum amount of light, wipe down the staging and wash out the gutters too. 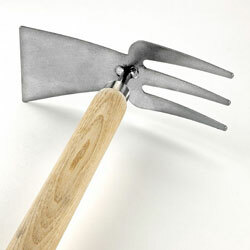 Garden Tools are very important and may need some maintenance clean, oil and sharpen ready for Spring. If you already have a Propagator it is a good idea to plug it in and check that it is still working. Buy new compost each year for seed sowing and growing on seedlings and young plants, use last year’s bags of potting compost as a mulch or dig in to improve the soil. 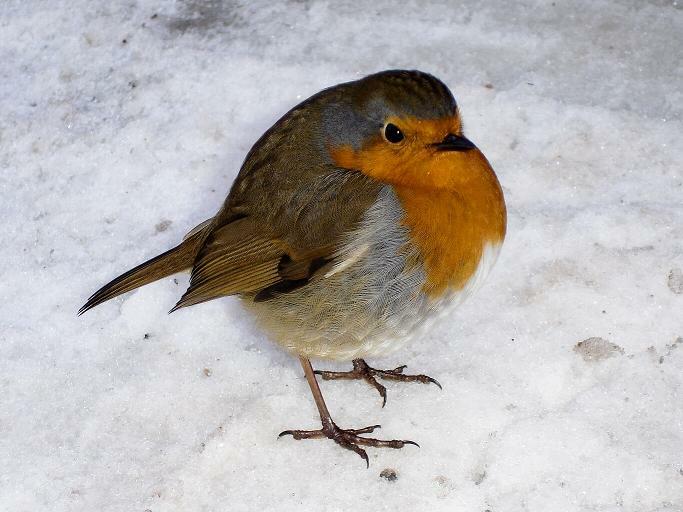 Keep the bird feeders topped up and wash out regularly, birds need a supply of fresh water to drink and to bathe in (even if it is cold) bird baths are shallow and will soon freeze up.